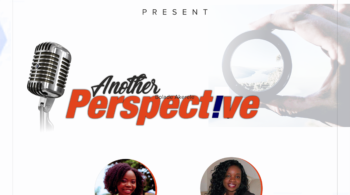 In this Episode we talk about about one of the most challenging experiences as an adult – How to make friends. College is gone, you’re probably living far away from your college campus, your parents, maybe your home church… and you’re married with kids and in a new town… what do you do? 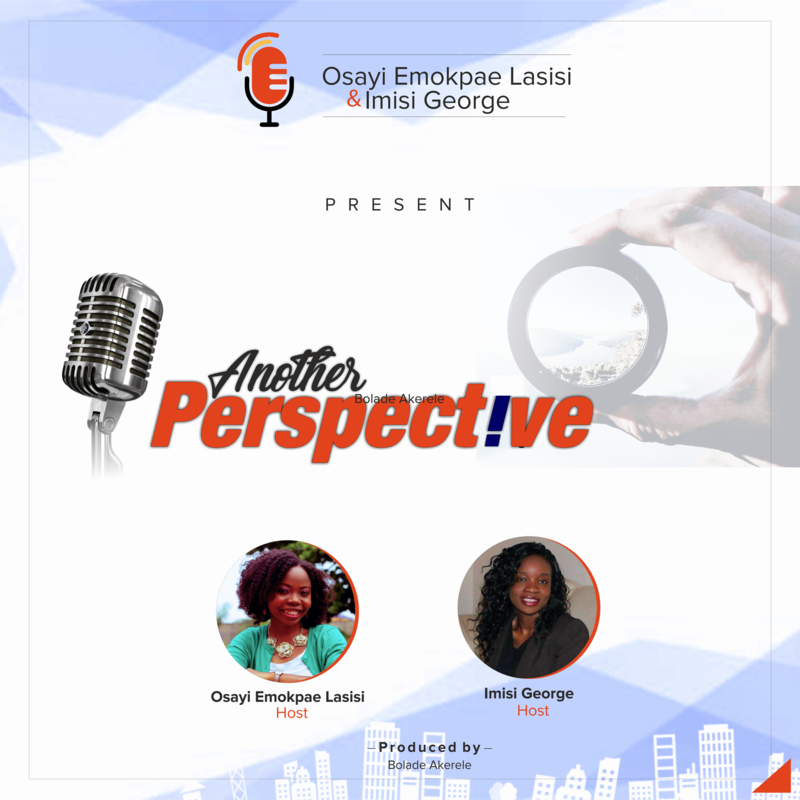 Imisi & Osayi have moved to different places several times, for work, marriage…and just for a change of scenery, and they share how they have handled it. Have you chosen to move as an adult?